After achieving a podium third place on his first WRC appearance in 2014, followed by his first World Championship win a year later, there can be no doubt that Kris Meeke enjoys competing at Rally Argentina. Full of confidence in the C3 WRC, on which a new rear axle was introduced for this round, the Northern Irishman wasted no time in demonstrating his love of this event. He made it to midday service on the opening day in third place, thanks to two consecutive second fastest times. He upped his level again in the afternoon, moving into second position, 22.7 seconds behind the leader at the end of day one. Meanwhile, Craig Breen ended the day in sixth overall, just 4.8 seconds behind the fifth-placed driver, on his return to the WRC. His strong performances (two second fastest times) were somewhat obscured by a 10 second penalty for arriving late at a time control. Unfortunately, Craig ran into trouble the following day, spelling the end of his rally, whilst his split times showed he was keeping up with the future rally winner on the first run on Cuchilla Nevada – Rio Pintos, the weekend's longest stage. Up to that point, Craig had produced a strong performance, especially for someone whose only previous appearance here was cut very short in 2017. Aware of how important securing a podium was for the team, Kris Meeke opted against an all-out attack to hold off the comeback of Neuville. 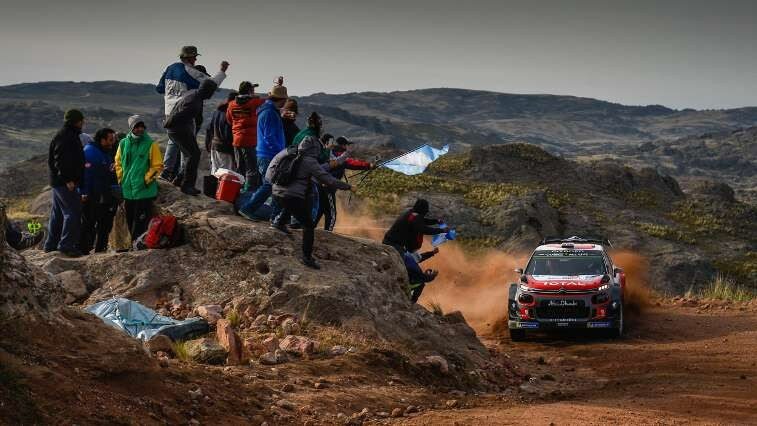 He had a tight hold on third place, with a 16.2 second lead over the fourth-placed driver, when he suffered a puncture on the second pass on the same stage. After losing almost 2 minutes and 30 seconds, the C3 WRC adorned with the Union Jack – which had been extremely consistent and fast up to that point – saw its hopes of what would have been the Citroën Total Abu Dhabi WRT's third podium of the season evaporate. However, the team once again showed its strength of character on Sunday, fully committed to the cause despite the obvious frustration, focusing already on set-up testing for the next event. 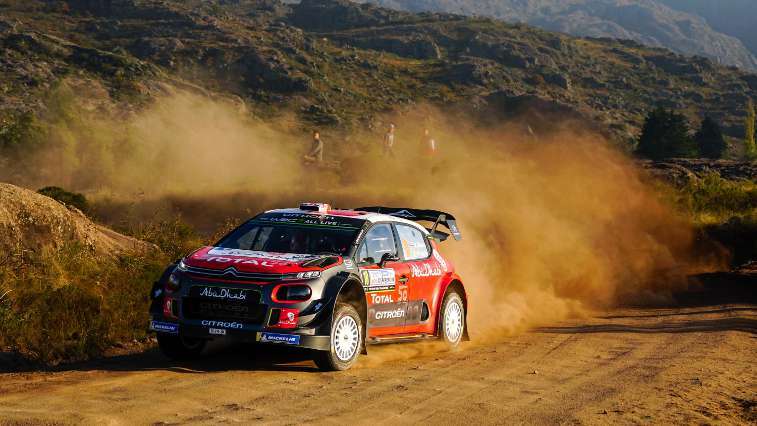 Meanwhile, Khalid Al Qassimi, who placed fourteenth on his first competitive outing this year in the C3 WRC following a long period out of action – in conventional rallying – made his contribution in the hunt for manufacturers' championship points. With stages littered with embedded rocks and covered at average speeds approaching 120kph, providing the cars with a very serious examination of their reliability and strength, day one of Rally Argentina is always a daunting challenge for the drivers and teams. Last year, Citroën experienced first-hand just how punishing the Santa Rosa – San Agustin stage (23.85km) can be. This year, on Friday's leg, Kris Meeke showed he was immediately on the pace by grabbing the second fastest time on the first run on the stage, just 2.9 seconds behind the future dominant winner, taking him into third place. 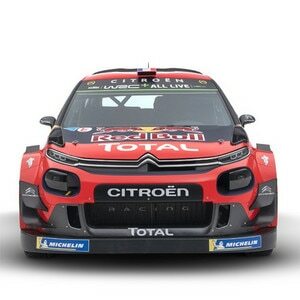 This just goes to show the substantial improvements made by the Citroën C3 WRC, and how the team has managed to constantly increase the car's operating window.